The phone rings. 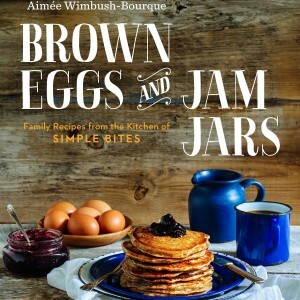 The caller is Émilie Mongrain from Éditions de l’homme, the publishing house that has hired me in the past to copywrite the Kitchen Galerie cookbook among others. Émilie is a passionate editor, funny, driven and smart, the kind I don’t often meet; a girl that likes to laugh, referencing both Blue Beard (to scare copy out of you) and Proust (to make you feel worthy and appreciated), all in the same sentence. Yes, this post starts with a like-you note to my editor, because you don’t often hear about the generous, kindred spirits who drive you to —and beat you into— delivering the best book you have in you. So ze phone rings and here’s Émilie on the other end asking: “Are you free?”. Easter is around the corner and, wouldn’t you know, she’s in a gift-giving mood. 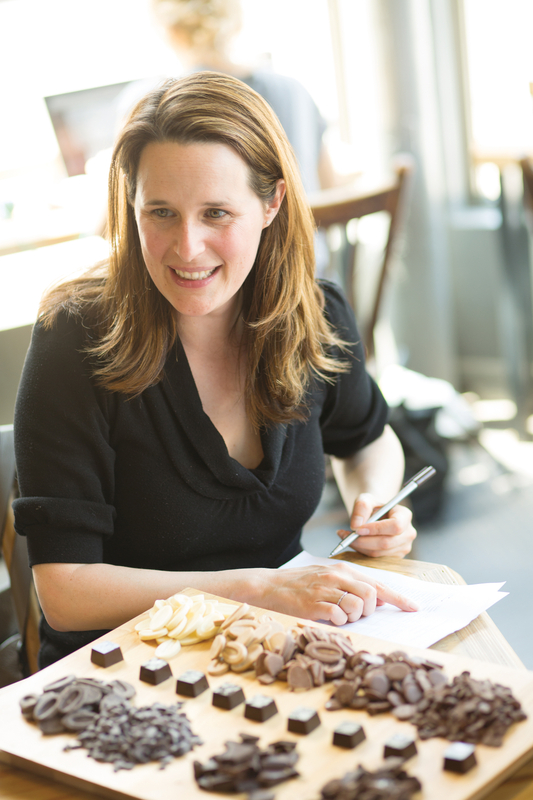 Québec chocolate maker Geneviève Grandbois is penning her first book on chocolate and needs a wordsmith. 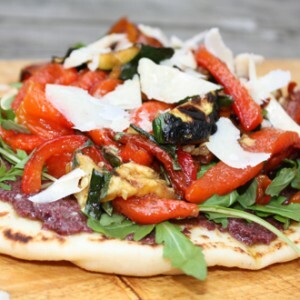 If you have ever visited this blog, then you know by now that most cookbooks rely on chefs for recipes and copywriters for words. To each his own toolbox, I say. Was I free, you bet. Although, actually, not so much, since advertising keeps me very busy and pays the bills, let’s face it. Only, inside of me, there’s this little girl, a self-avowed bookworm who spent many a Saturday afternoon at Dawson Library in Town of Mount-Royal, flipping through the Cardex that was my Bible. That little girl dreamed that, one day, her name would adorn one of those stiff, pristine-white cards she held so reverently. So once in a while, I put advertising (and financial survival) aside and I make that little girl’s dream come true. A few days later, I made my way to Chocolats Geneviève Grandbois’ factory to meet another passionate, warm, engaging woman with a propensity to burst out laughing at every turn and a penchant for drawing confessions out of people. Tall, beautiful and stylish, the leading force behind one of Québec’s most prestigious brands, Geneviève could be this hard-bitten career woman who lords it over everyone. She’s the complete opposite. Sometimes zen, sometimes anxious, always fascinated by others and other ways of doing things, open to questioning her beliefs but grounded in her convictions, she shows the same generosity, appeal and indulgence as her celebrated chocolates. We clicked instantly and, on the spot, threw ourselves into an astonishing adventure that would see us travel, virtually and by plane, the chocolate planet. Nibbling, giggling, anguishing, cooking, baking, writing, researching, and writing again, swapping our life stories along the way, we took on almost everything there is to know about chocolate, much of it beyond the scope of this still-all-encompassing book: from the history of cocoa to its culture, transformation and endless varieties on the one hand; to its pairings, chocolate-making techniques and recipes on the other. 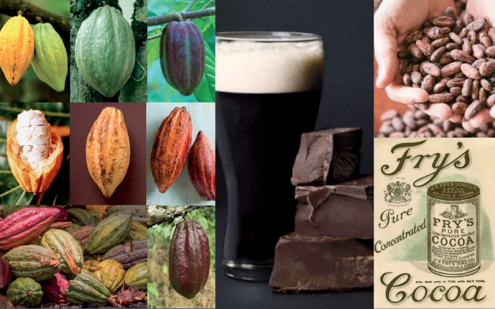 Along the way, interviews were conducted with some of the world’s most exciting chocolate-makers, people like Enric Rovira whom I discovered through Geneviève and this crazy video from Anthony Bourdain here; and chocolate makers who want to change the world pure and simple, like Grenada Chocolate and the Mast Brothers. • Marcella Marciano from Circus in Costa-Rica. All cooked and baked chocolate in their own distinctive way, from seared scallops, to rabbit to… a blood pudding dessert (because the pig blood originally planned by Danny couldn’t be found in regular stores, what a surprise. Not.) For me though, the book’s shining stars are Geneviève’s recipes, most of which almost didn’t make it into the book. You see, when friends invite Geneviève to dinner, she’ll offer to bring dessert which must per force be chocolaty. Let her bring mango sherbet and I can only imagine the ensuing chaos! For her, chocolate pie, molten chocolate cake or white chocolate mousse are almost too déjà vu. So she needed a bit of convincing to share her personal recipes with us, and thank goodness she relented, because with the added touch of raw cocoa, saffron and almond milk, these recipes are anything but pedestrian and serve to make the book truly distinctive. The book features some gems like her Buckwheat Cream with Pear and Cocoa Nibs or her Chocolate “Ice Cream” with almond milk, cashews and mint … Recipes that mirror the interests of a chocolate maker who is hyperglycemic (!) and fascinated with raw food, yet who spent her weekends testing cookies and ice creams to reach what she calls the “perfect note”. I can confirm that the Tchai Almond Milk, which she served during our mammoth work sessions, pairs wonderfully with the dark chocolate I nibbled incessantly (so sue me). Unfortunately, this milk never made it into the final book for lack of space. But I have the recipe, if anyone’s interested. This week, Passion chocolat: l’étonnante aventure du cacao, (translation: Chocolate Passion: The Astonishing Adventure of Cocoa), the book which allowed three girls to eat, live and breathe chocolate for months at a time, which gave us a reason to arrange gargantuan cocoa tasting and alcohol pairing sessions, was singled out at the Gourmand World Cookbook Awards. 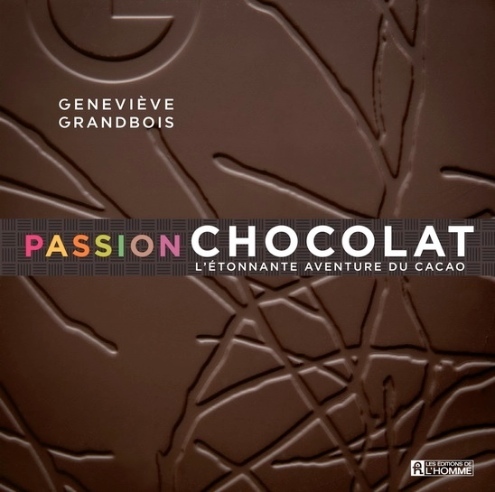 The “Oscars of Cookbooks” nominated Passion Chocolat as one of the best single-subject books in Canada for 2013. It will go up against the best books in the world during the awards finale, this spring in Beijing. I was lucky enough to have a book of mine (“100 recettes pour toi mon coeur”/100 recipes for you dear heart) in the 2012 finals, against Michelle Obama, no less. We both lost, lol. The pure happiness of savouring the best chocolates in the world day after day, word after word, was quite the treat, so this award represents the proverbial cherry on top. Of a chocolate cake, I presume. Following up on my promise on this very blog, you’ll find the Nutella recipe from the book right here. 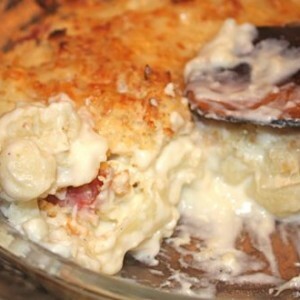 Ready in 5 minutes or less, it’s decadent, beyond good and so easy to make my 7 year-old has the recipe down pat, with barely any supervision. You’re going to thank me for it.